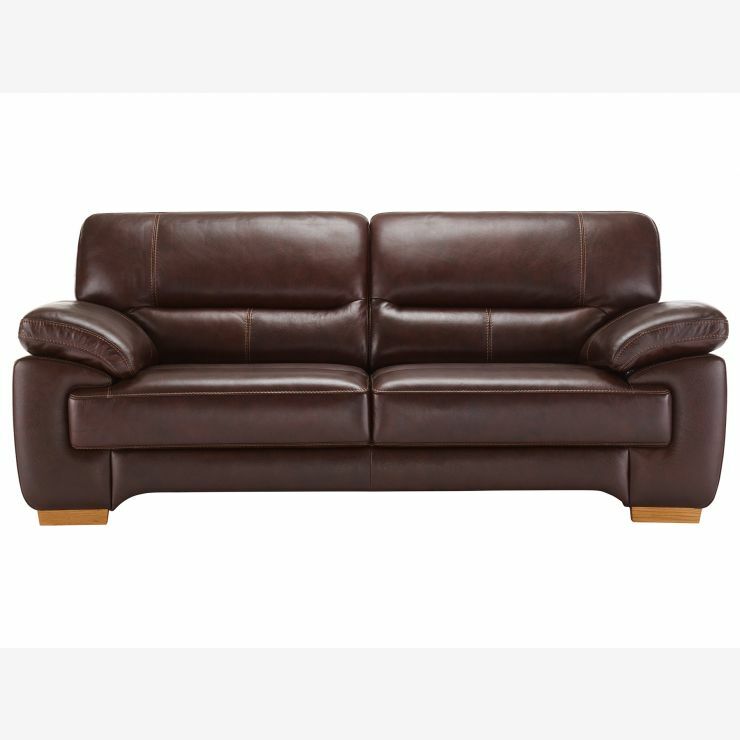 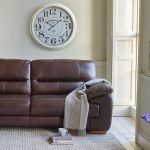 Get ready to relax in luxury comfort with the Clayton 3 seater leather sofa in Brown. 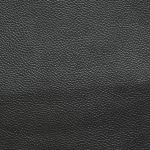 The arm pads, seats, and back cushions are filled with foam and fibre, creating a true ‘sink in’ feel that you won't be able to resist! 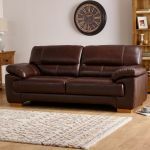 With pocket springs in the seats and solid hardwood in the sofa frame and feet, you can rely on it to maintain its quality look and feel for years to come.